Chapter2 Scanning The story unfolds in the not-so-distant future, where technology masterminds have delivered computer capabilities that allow for realistic, real-life simulations. 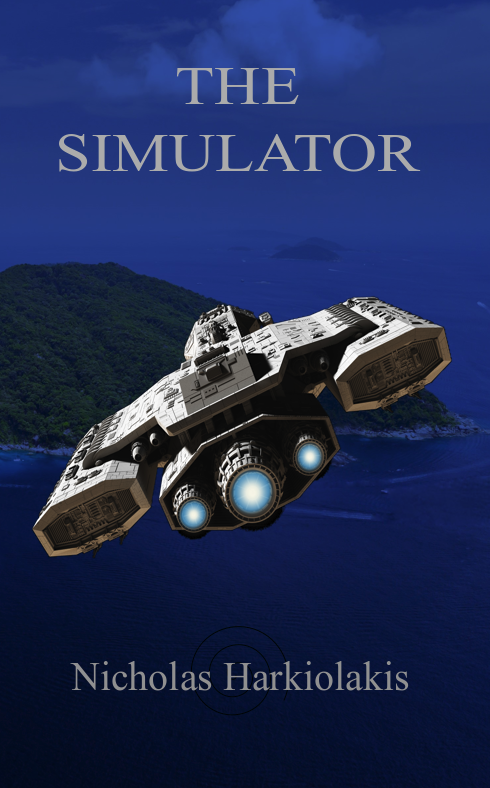 The military has set up special intervention units that, under the control of a simulator, engage in both real and imaginary homeland security scenarios – with a twist: the members of each mission never know if it is real or a simulation exercise. Teams are formed by the powers that be according to the nature of the crisis, bringing together commandos (Sims) with complementing skills who can carry out their functions irrespective of who their team members are. They can strike in any part of the world within hours of the unit being formed. The novel follows the story of one such incidence response team that is engaged in a scenario like nothing its members have seen before. Readers are drawn into the mission and the lives of its crusaders as the narrative presents their relationships and struggles to overcome unprecedented challenges, including deaths of their teammates and betrayal. What sustains and motivates them through the adversities they relentlessly face is their hope that they are experiencing a simulation. Reality though, can sometimes be intense enough to break through any dream world and establish itself as ruler of senses and emotions. 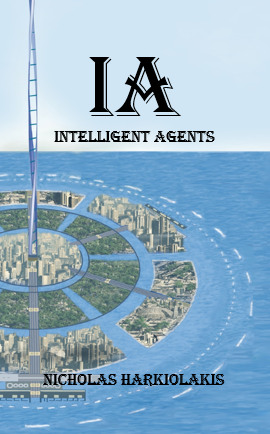 Chapter2 Double-Helix Located on the equator in the middle of the Atlantic the man-made island city of Atlantis provides the infrastructure of the first-ever space elevator humanity is building. In the form of a double-helical structure the elevator will connect the half a million population of the city with the orbiting city of Apollo, providing the first-ever concrete avenue to the heavens and from then on to space exploration. That technological marvel, though, was about to experience its first violent crime, the grotesque death by hanging of one of its prominent scientists. The story follows the team of Interpol investigators as they try to unveil the truth in the city of miracles. The challenges are massive as they face clandestine plots and masterminded technology abuses that confirm humanity's follies even at its best.